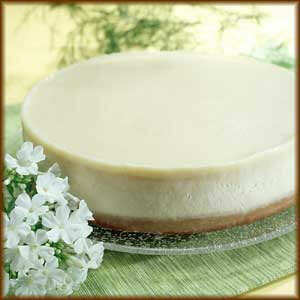 The best cheesecakes made fresh and delivered to you. We have 530 different cheescakes. One that is right for any occasion. Let us do all the work, and you'll recieve all the praise. Copyright © 2018, My Cheesecakes. All rights reserved.